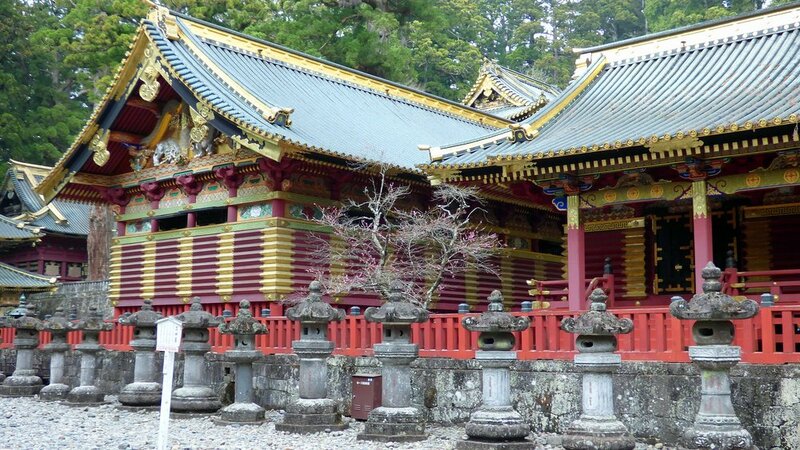 Located at the entrance to Nikko National Park, this small town has been a center for both Buddhist and Shinto worship in Japan for centuries. Filled with shrines and temples, if you only see one, make it Toshogu Shrine, perhaps Japan's most lavishly decorated temple. 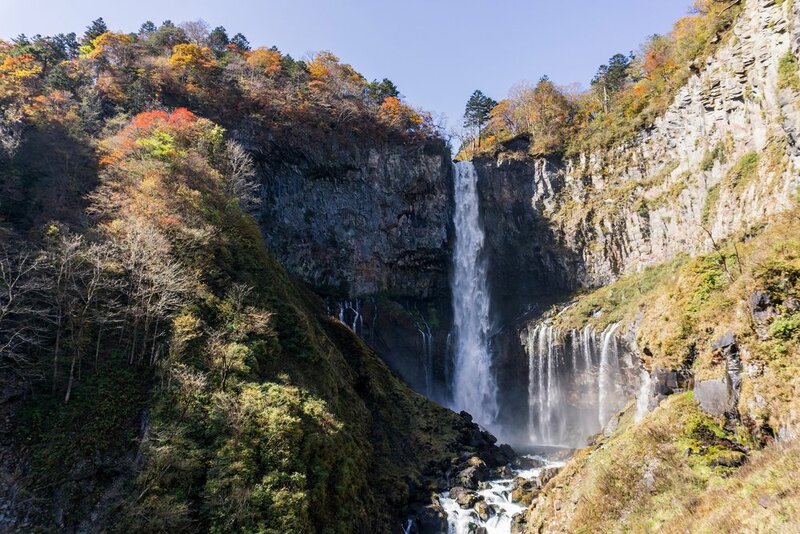 Nikko National Park is very popular during the fall for the beautiful colors of its autumn leaves. Pair those colors with Kegon Waterfall and you have quite the backdrop. The Kanmangafuchi Abyss is part of the park and provides some excellent scenery, but it's probably best known for the roughly seventy stone statues of Jizo, a Bodhisattva who cares for the deceased. 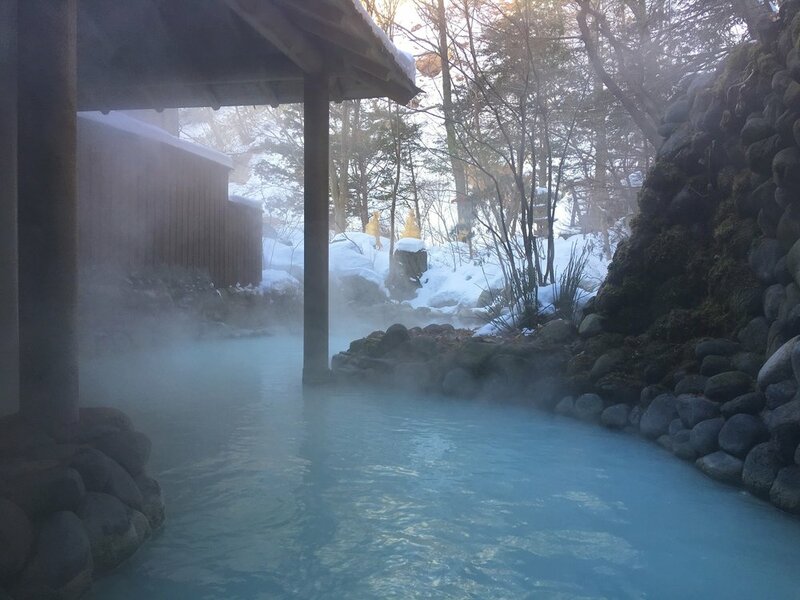 Nikko is also known for its hot springs, making it a great place to try out a traditional Japanese onsen. Perhaps you can even pair this experience with a stay at a ryokan, as many of these traditional Japanese inns own land on which there are hot springs.